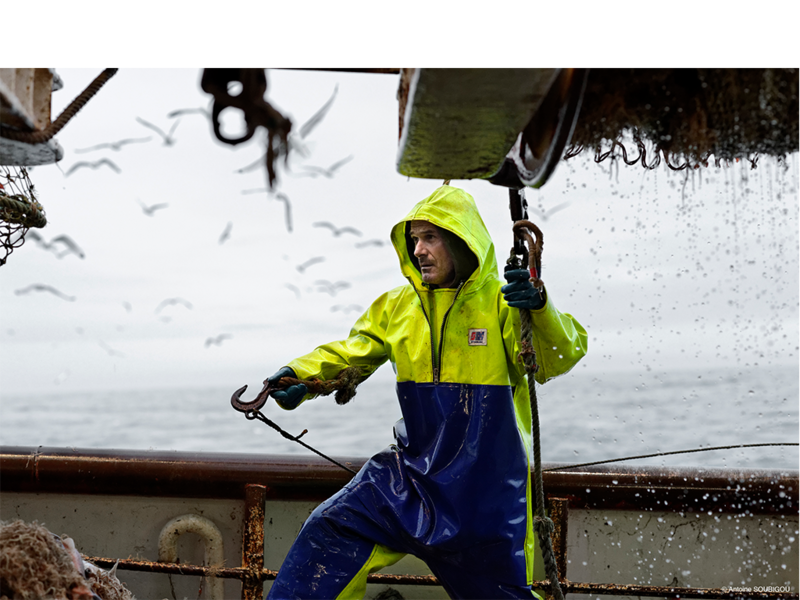 At PFG we offer a complete range of products and services for both marine-based and land-based aquaculture, across fin fish, shellfish and high value species. 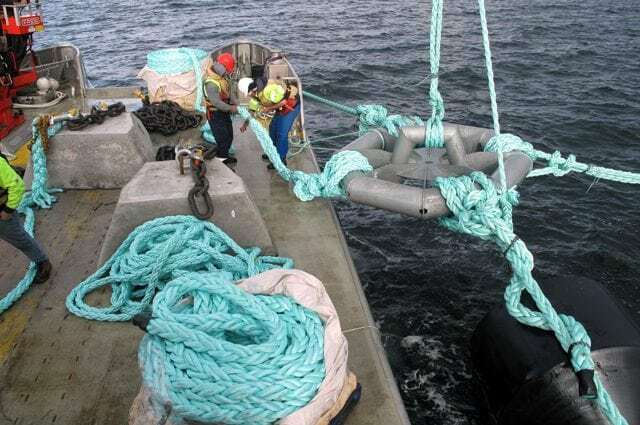 We also provide consultancy and advisory services to investors, governments and other agencies regarding design, manufacture, and due diligence of aquaculture projects. Growing up with the Tasmanian salmonoid industry, PFG have cemented a reputation as leaders in aquaculture. 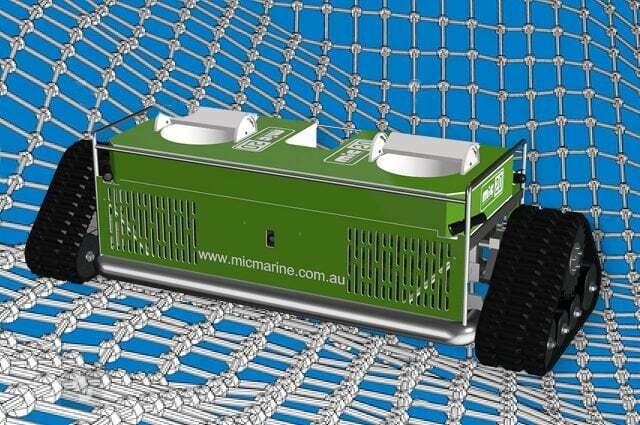 We have provided the majority of salmon cages and mooring systems in Tasmania. 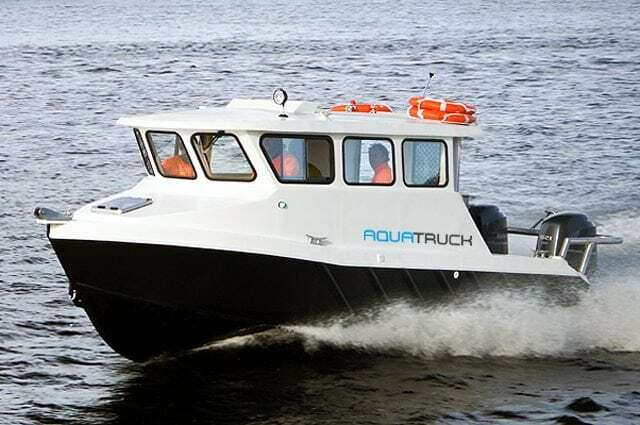 Across Oceana our clients include Tassal, Huon Aquaculture, Cleanseas Tuna, Steer Group, Marine Produce Australia, Akaroa Salmon, Indian Ocean Fresh, Shellfish Cultures, New Zealand King Salmon, Aoteroa Salmon. Mount Cooke Salmon and Sanford Limited, to name just a few. We are currently working with research institutions such as the Institute of Marine and Antarctic Studies to commercialise land-based, high value aquaculture species. Our team are highly knowledgeable with many years of experience in the aquaculture industry. PFG has also provided advice to the state government that led to the development of the Tasmanian Salmonoid Plan, have partnered with a private investor to incubate the world’s first commercial scale rock lobster hatchery and provided commercial due diligence and project governance for the construction of a land-based fin fish farm in China. 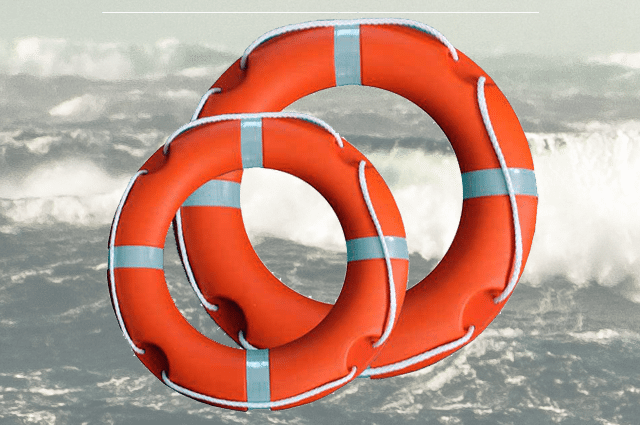 We have been designing and manufacturing sea cages globally since the mid 80’s. 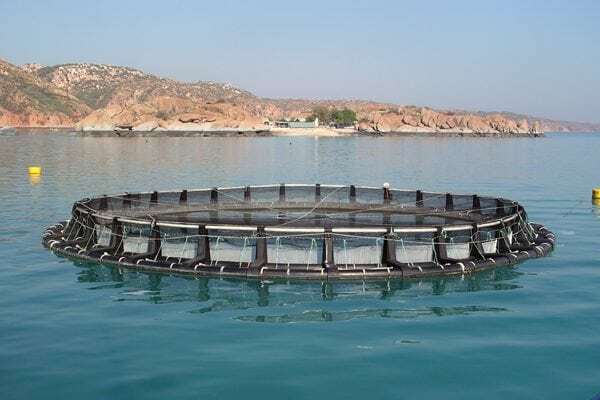 During this time we have supplied nearly 2000 cages to the global aquaculture market in a variety of sizes and configurations to meet specific species and site conditions. 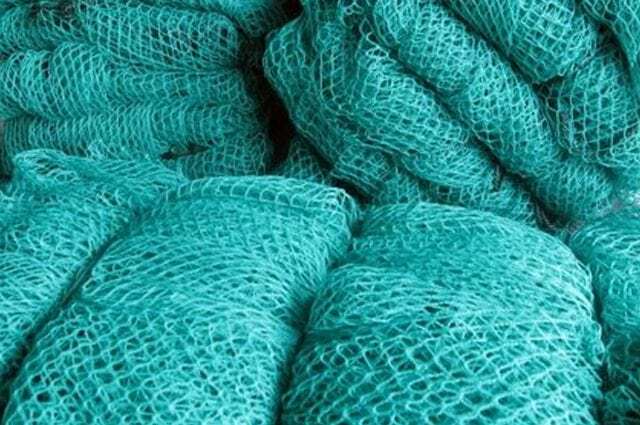 We provide a wide range of nets in polyester, nylon and brass, sourced from various manufacturers around the world to suit your specific needs. These include smolt, grow out, predator and bird nets. 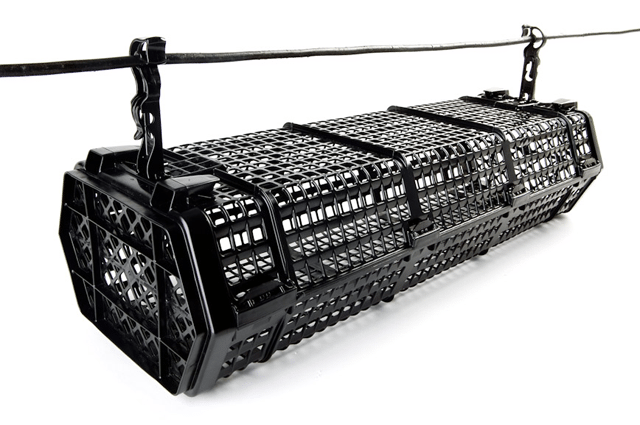 We also supply net weights and net weight hooks. 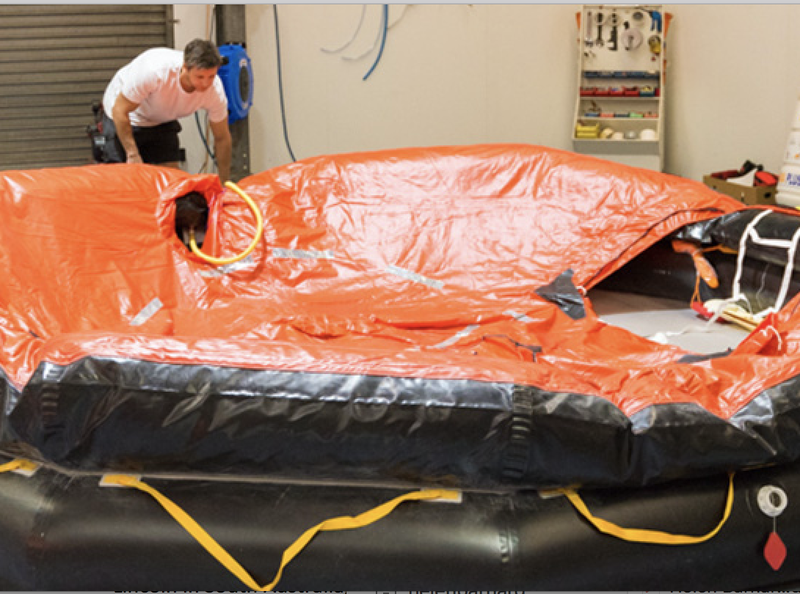 Developed in Tasmania and patented worldwide, PFG offer a globally recognised vacuum based, net cleaning and filtration system to the aquaculture industry. 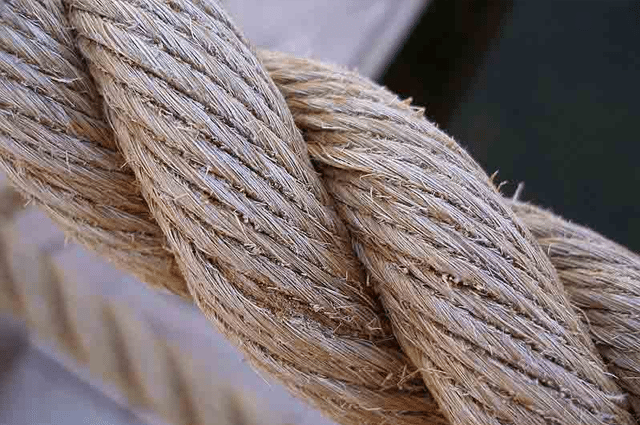 Proven to maximise fish health and minimise environmental harm. 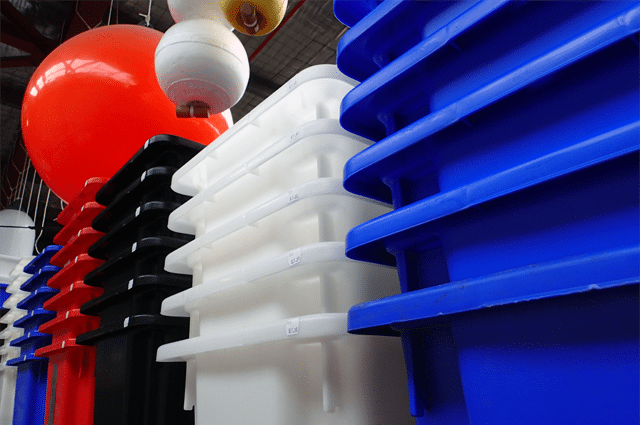 We offer airlift solutions for collection of dead fish. 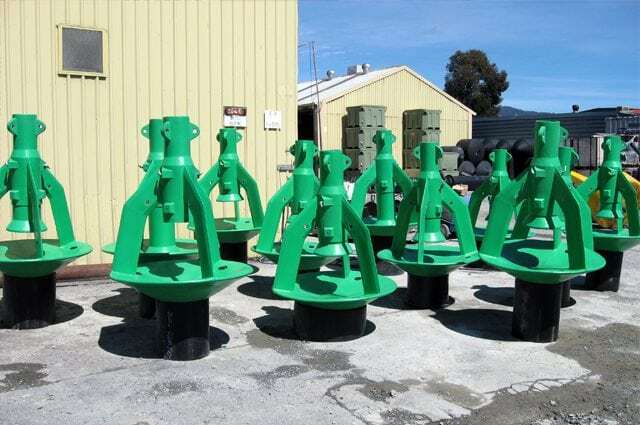 Rotationally moulded from high density polyethylene, they provide corrosion resistance, reduce fouling and can be adapted to fit farm infrastructure, cage nets and local current conditions. Our mortality removal systems are designed for and tested in extreme conditions at some of the most demanding and exposed fish farms globally. Providing a diverse mix of expertise across our Australian, Hong Kong and China offices we ensure the highest level of design, manufacture and installation skills are available across our broad range of services. 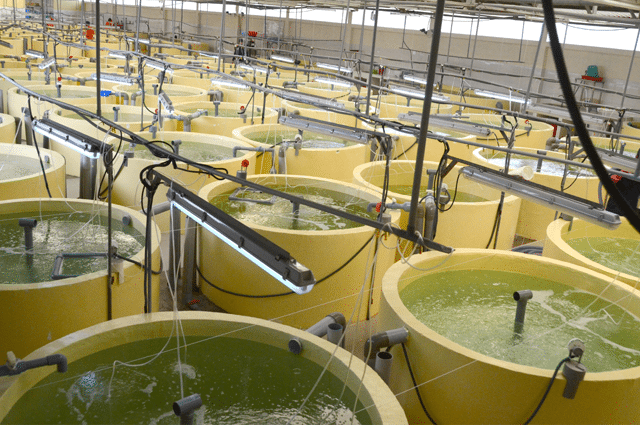 We also offer professional consulting services directly relating to aquaculture and vertically integrated operations. PFG has world class aquaculture manufacturing capabilities and with the researchers at the Institute of Marine and Antarctic Studies (IMAS) is a critical partner in commercialising this scientific breakthrough. By moving up the value chain to create a new business PFG is building a global food security, biosecurity and sustainability footprint for lobster. The first commercial hatchery is being constructed by PFG in Tasmania and is due for completion in 2021. Michael Sylvester speaks about the commercialisation of the rocklobster hatchery on Country Hour with Mike and Greg Smith.